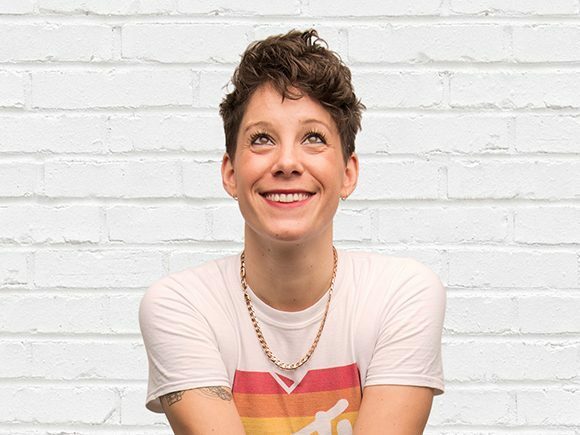 This month’s comedy night headliner at the Weymouth Pavilion is SUZI RUFFELL! Live At The Apollo star Suzi Ruffell’s innovative style captivates audiences with her engrossing tales of social ineptitude. Lauded as ‘a real stand up gem’ by The Guardian, this young independent woman celebrates her working class roots with a sideways look at the world. Regarded as one of best live acts on the circuit Suzi is in constant demand at clubs and theatres across Britain. Fast establishing herself on the live circuit supporting Alan Carr, Josh Widdicombe, Kevin Bridges and Romesh Ranganathan all over the country. 2017 saw her take her solo show ‘Common’ on a ?sell out tour around the UK.